The Dutch Electoral Council has announced the official results of the parliamentary elections, which turned out to be very close to the preliminary polling predictions and confirmed the victory of the Netherlands’ ruling People’s Party for Freedom and Democracy (VVD). 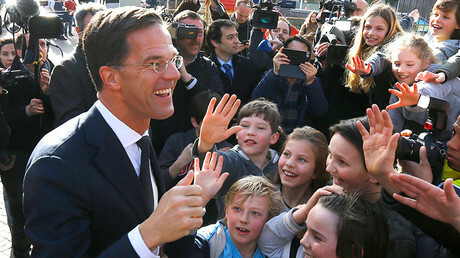 The VVD, the party of Dutch Prime Minister Mark Rutte, secured an electoral victory by gaining 33 seats in the Dutch parliament’s lower house out of 150 and becoming the largest parliamentary faction, according to the data presented by the Dutch Electoral Council. However, it lost eight seats in comparison to the previous elections. Its closest rival, Geert Wilders’ far-right populist Party for Freedom (PVV) came second by securing 20 seats in the House of Representatives. Even second place can be regarded as a relative electoral success for the party, as it got eight more seats than last time. The Christian Democratic Appeal (CDA), a center-right Christian Democratic party, shared third place with the social-liberal Democrats 66 party, with both parties gaining 19 seats each. Meanwhile, the Green Left and the Dutch Socialist Party each won 14 seats. The Dutch Labor Party, which had been the second biggest faction in the House of Representatives before the elections, with 35 seats, suffered a decisive defeat and received only nine seats this time. Rutte’s VVD was also allocated two out of eight seats that remained vacant after the vote counting, while one seat was allocated to each of the PVV, the CDA, Democrats 66, Socialists, Green Lefts and the Labor Party. 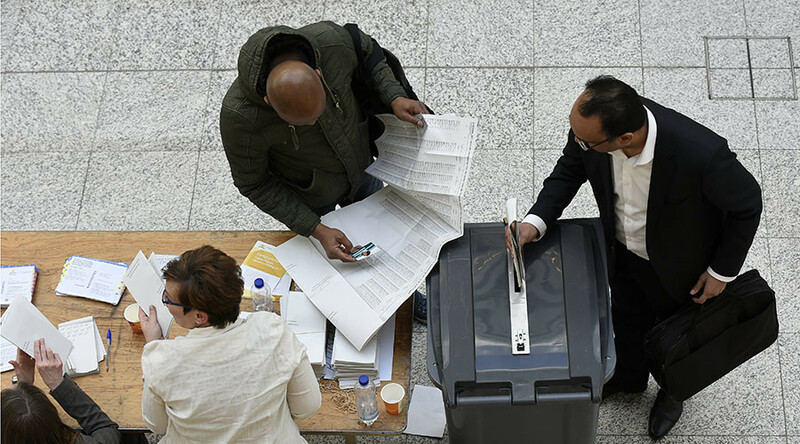 According to the Dutch Electoral Council, the turnout in these parliamentary elections, which were held on March 15 amid an escalating spat with Turkey, was 81.9 percent – the highest since 1986. A total of 13 parties are represented in the parliament – the highest number since 1972. Wilders conceded defeat to Rutte late on March 15, soon after the preliminary voting results were announced, and said he would like to be invited to coalition negotiations. The formal negotiations about a government coalition are expected to start after the new parliament convenes on March 23.